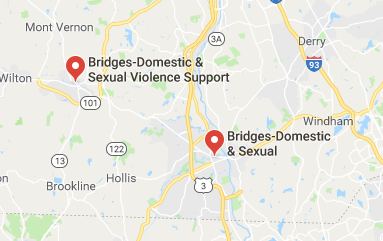 Each month Bridges hosts tours of our Nashua office at 33 East Pearl Street and our Milford office at 16 Elm Street, Suite 2. 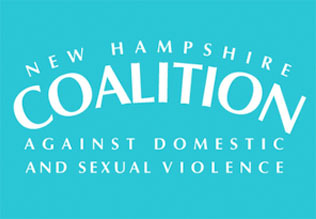 Please join us and learn about sexual and domestic violence and the services Bridges provides to victims/survivors. 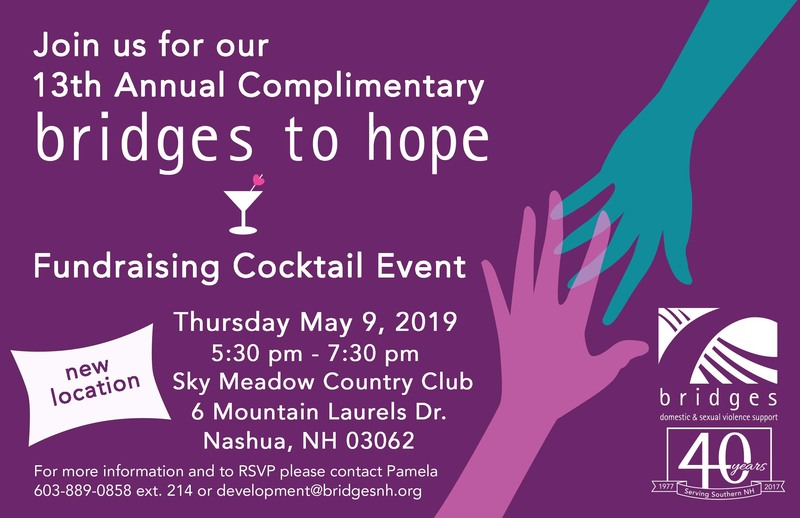 For more information about these tours or to reserve your space please call 603-889-0858 x214 or email development@bridgesnh.org. Group size limited. Lunch/refreshments served.